As you probably already know, the LG G3 has officially been rooted. Now that one of the world’s most powerful smartphones has been rooted, it’s time to figure out some cool things to do with it. One member of the XDA Developers Forum recently posted a tutorial explaining how to increase the speaker volume of the LG G3 after rooting it. Want to increase the speaker volume of your LG G3? Follow the tutorial listed below. The “green value” is found on lines 29-30, lines 779-790, lines 854-867, and lines 998-1013. Apparently, users have had success changing that value to 90, although setting it higher than 93 will cause some problems. 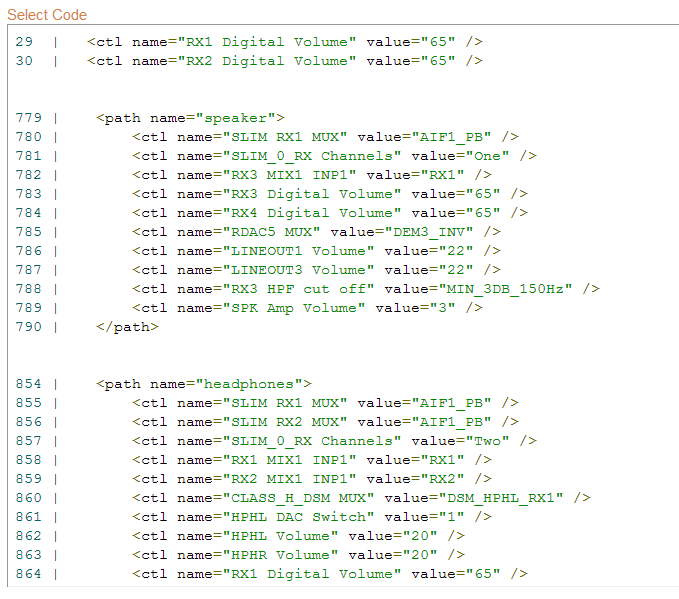 You can view detailed information about values and coding at the XDA Developers Forum thread. You can also find comments and concerns from other G3 users in that thread. Before testing this method, set your speaker volume to low. Then, gradually increase it after you’ve performed the modification. Setting it too high will blow your speakers, and I will not be responsible for any damaged LG G3 phones. 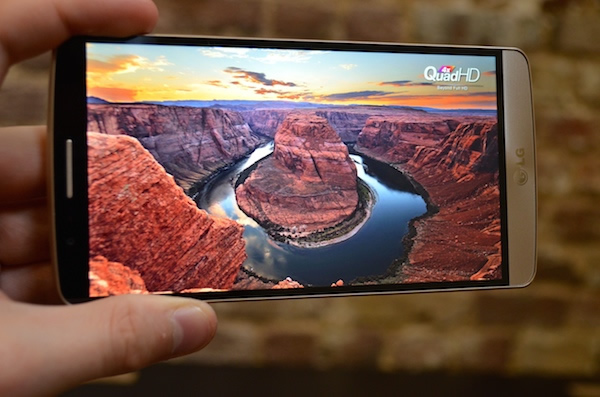 So far, reviews of the LG G3 have been largely positive. One source of complaints, however, has been the speakers. The speakers are relatively quiet – even when maxed out. Fortunately, speaker volume is deliberately restricted on the LG G3, and using the tutorial above, anyone can fix their LG G3 and increase the volume of their speakers. All credit goes to Spiderio at the XDA Developers Forum for this tutorial.